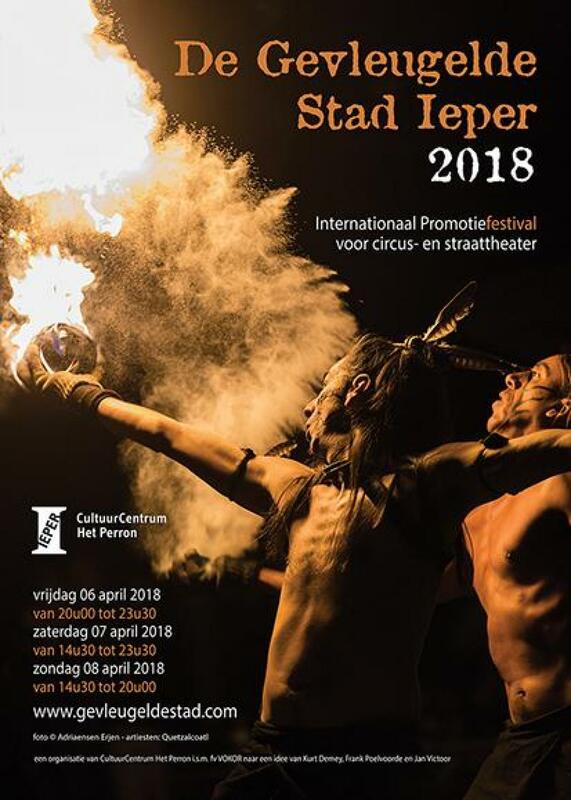 “De Gevleugelde Stad Ieper” (“City of Wings Ypres”) is an international promotion festival for circus and street theatre in the medieval centre and the city remparts of Ypres. Over 70 circus and street artists promote and present their (new) show to organizers/promoters. These are especially and personally invited to come and see the shows during the festival and to meet the artists in the artist bar or in the trade fair. All interested circus and street artists can register. 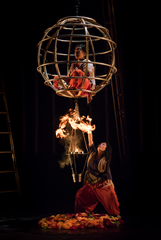 The organisation – assisted by a advisory committee – selects the artists who can take part.